With all the warm, mild weather we’re having, it’s easy to forget it’s already December. But with Hanukkah just ending and Christmas around the corner, it’s clear that the winter holidays are here. Winter decorations are some of my favorite, and I have many beloved pieces to showcase this holiday season. I’m sure you have your favorites as well. However, sometimes it’s exciting to add a new decoration or two. 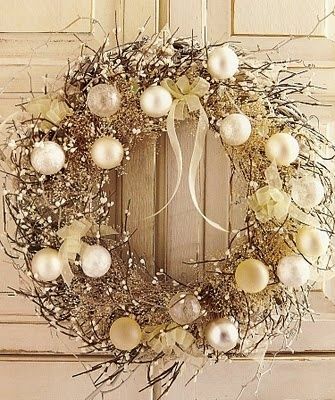 One of the best ways to get really creative with holiday decorations are door wreaths. They welcome guests into the home, act as a bright ornament during the drab winter months, and always add a splash of personality to the neighborhood. 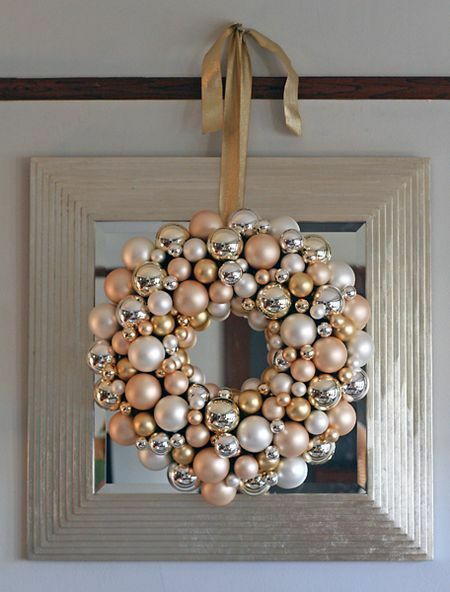 Below are some great DIY ideas for holiday wreaths this season. Take a look. Which one do you want hanging on your door? This Christmas wreath of mixed pine and red berries is a classic, and easy to dress up with plaid bow or some jingle bells. Pine cones are another winter classic with their ability to weather the coldest storm. 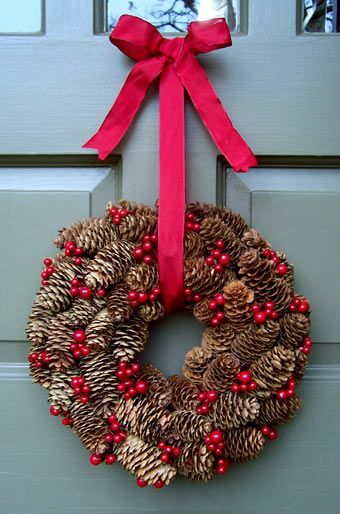 A few berries and a bow are all that’s needed to make this the perfect addition to your front door. Have any kids visiting this season? 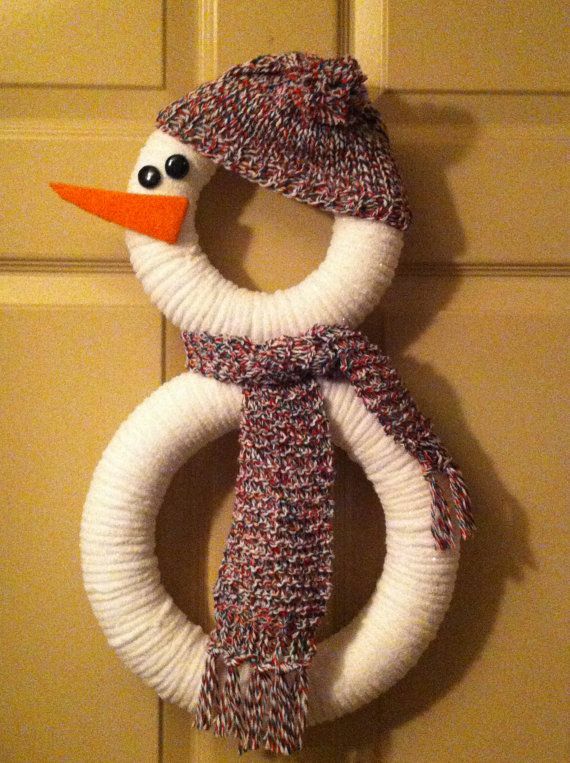 Make their day with this adorable snowman wreath. Cute and unique, this will certainly charm every passerby. Using festive balls or branches, monochrome wreaths delight but do not distract, adding a certain air of elegance to a space. 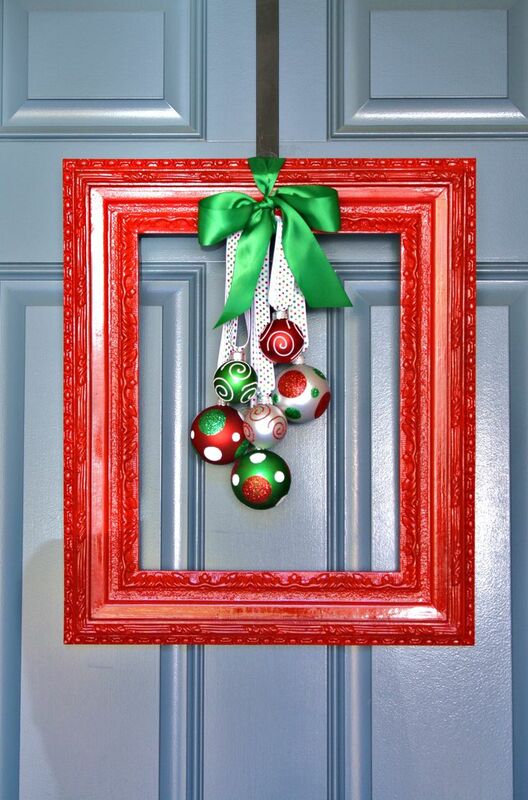 This funky and creative idea requires only some festive ornaments, ribbon, and a frame. Add them all together, and you’ll have the most unique wreath on the block. Want to see more fun ideas? 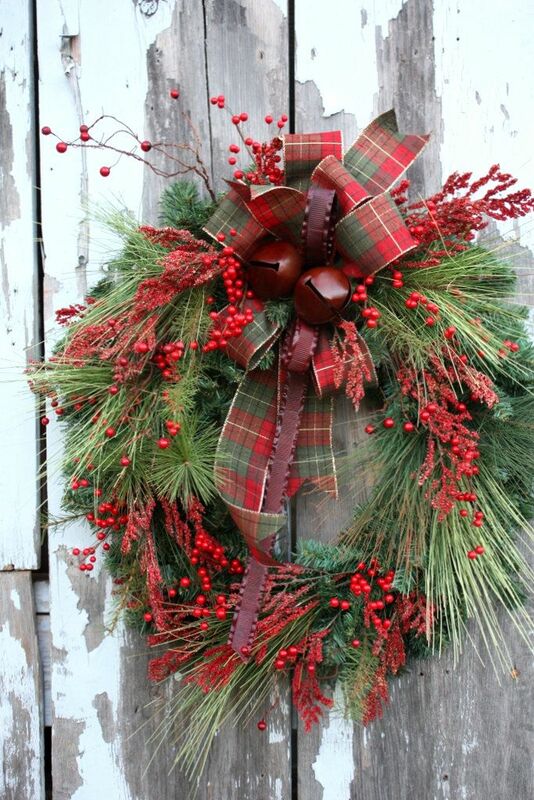 Check out our Pinterest board for other exciting holiday wreaths. Have a happy and safe Christmas and Holiday Season!